Well, here's something for you. CMON Ltd. has hired a true veteran of the gaming industry. 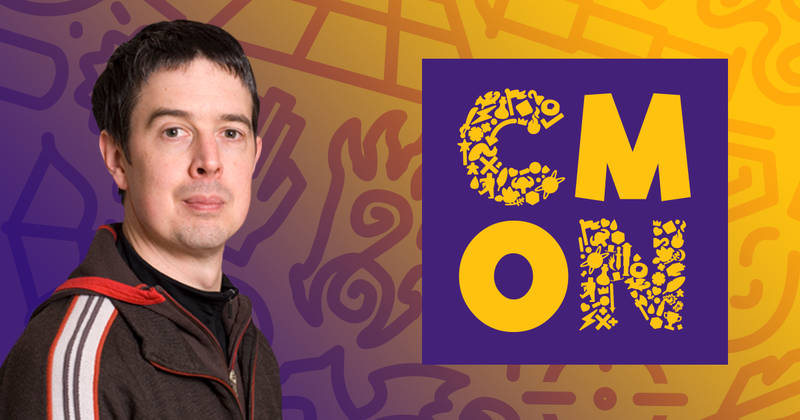 Mike McVey has been working on various game projects for 30 years now. Personally, it's been cool to talk to him and hang out with him at various events such as CMON Expo and Gen Con and I'm really happy to see that he'll be around much more in the future. Time is running out! The end is nigh! That's said figuratively, in the form of what's going on in The Others, as the characters of FAITH work to thwart the Sins from bringing on the apocalypse. It's also meant literally, in the form that the Kickstarter campaign only has 12 hours to go. Well, that didn't take long. The "soon to be unlocked stretch goals" from this morning are now "unlocked stretch goals." So all seven sins are now part of the main pledge for The Others. However, it's fighting against the sins that we're here to talk about right now. 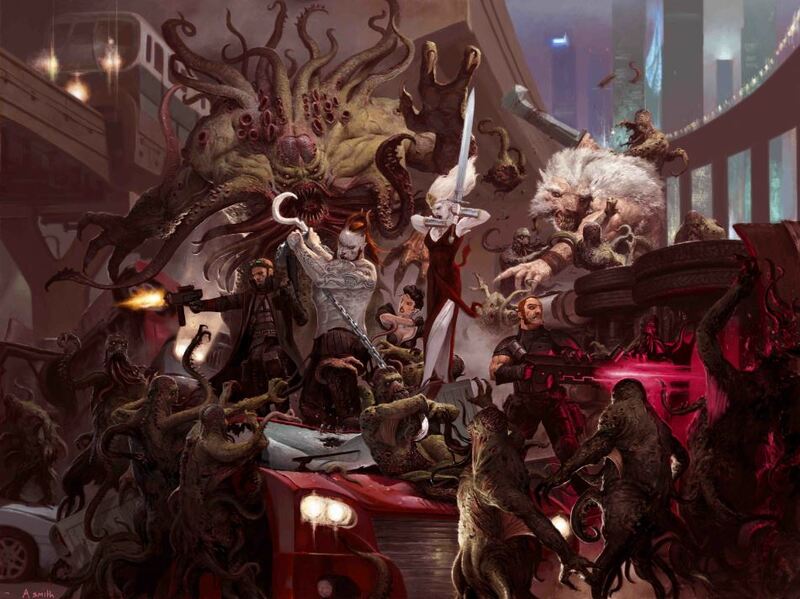 Namely, the Sons of Ragnarok are riding out to fight against the sins. They're a new box set of heroes you can add to your pledge. 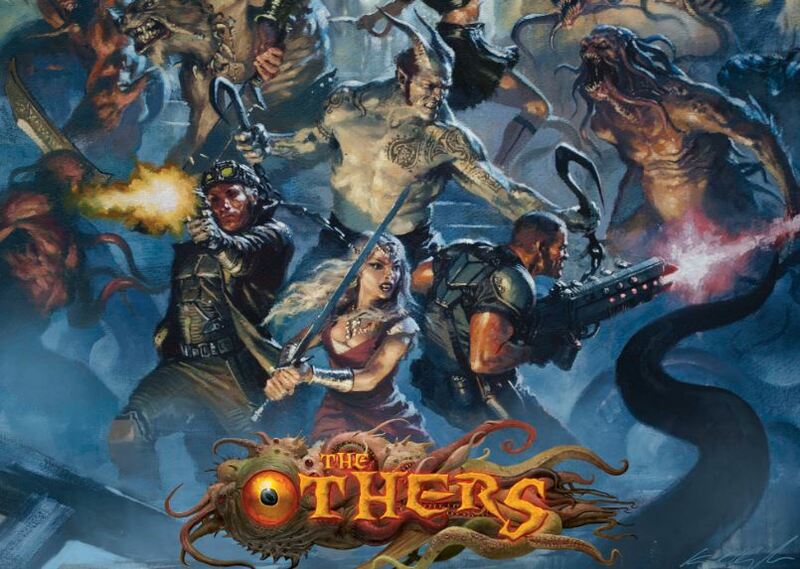 The Kickstarter campaign for The Others is coming to a close soon. So, as the time gets short, that generally means the pledges start ramping up as people jump in right near the end. The campaign has made it over the $1m mark and is certain to rise by quite a bit more in these last couple days. 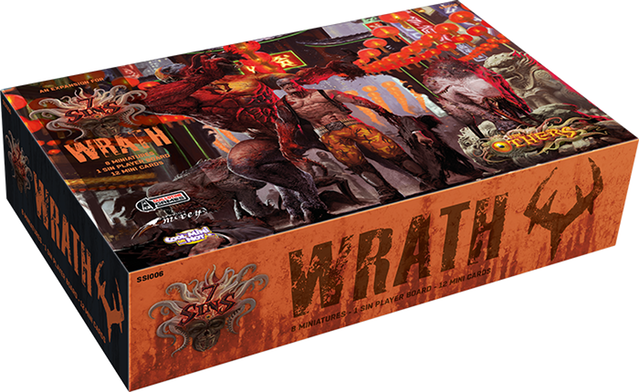 These extra pledges are going to be unlocking the last sin for the game: Wrath. As the battle against The Others gets more and more desperate, more heroes are recruited to fight to keep the world corruption-free (well, as much as you can, anyway. At least to the point where people aren't growing random tentacles and stuff). 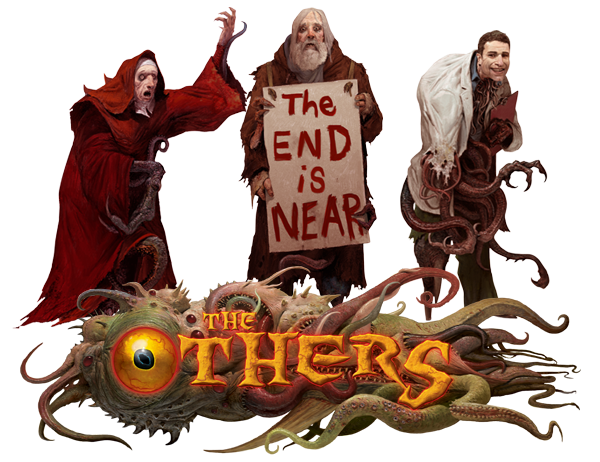 That's where the Delta Team comes in, a new add-on to The Others: Seven Sins over on Kickstarter. Dice. We can always use more. I just bought some new ones the other day (the black Rum & Bones dice, to be specific) and when I posted a photo of them, a friend mentioned that he thinks he might have too many dice. I asked if "having too many dice is like being too ethical." 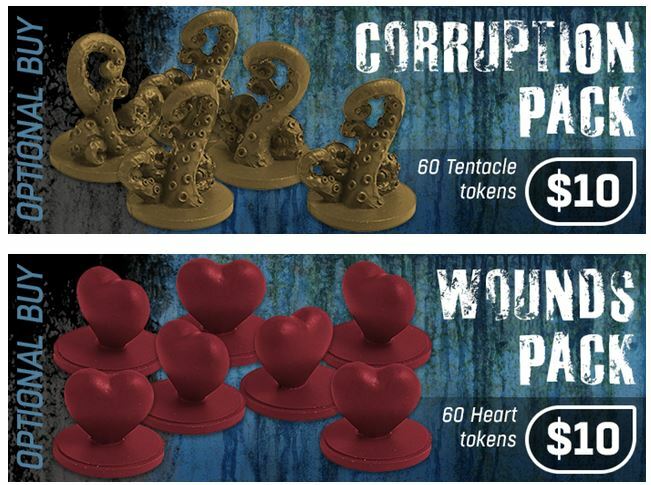 Anyway, if you want to get some extra dice for your games of The Others, they have been added to the campaign. 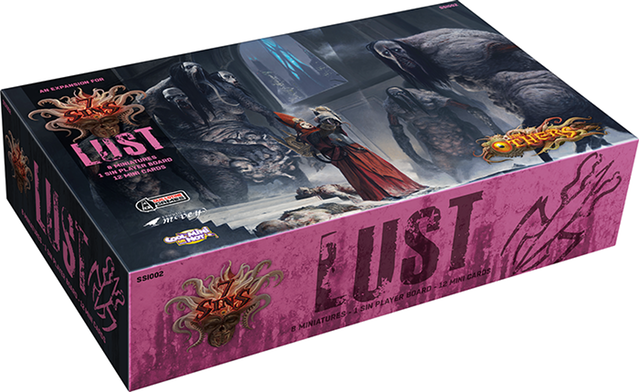 Also, thanks to that add-on, the Gamma Team, and more backers, all of the Lust set has now been unlocked. The Sins find it fairly easy to corrupt individuals. Let's face it, everyone wants just a bit more power in their lives. As such, F.A.I.T.H. needs more than just their Alpha Team in order to keep the Sins in check (as much as they can, anyway). That's where the Gamma Team comes in. Just don't call them "only backup." 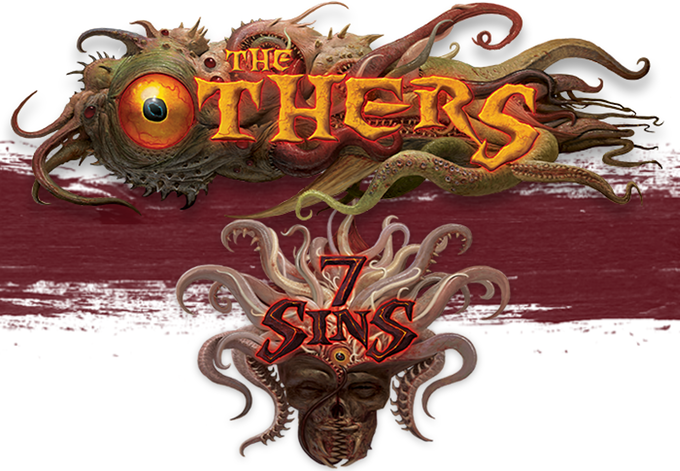 The first weekend for The Others: 7 Sins is over. The campaign only launched on Thursday, but is already more than 4x funded. Of course, that means unlocked stretch goals. There's also a pretty cool add-on for those that want to know more about the fluff of the universe that the game takes place in. Are you ready, everyone? 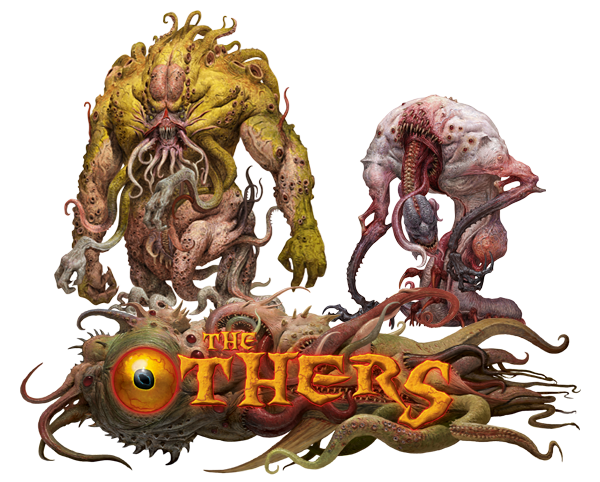 The Kickstarter for The Others: 7 Sins starts later today. There's still time, though, for Darth Nega to give us a bit more information about how the game works. Today's topics are the Story Boards and Apocalypse Track. One thing that makes life seem fair is the existence of choice. It makes us think we've got it all and that we are responsible for our own path. But are we? Aren’t these beings corrupting everything and making humans think that they are owners of their destinies, when, in fact, Sins mold the reality so our choices actually reflect their interests and desires? Most people wouldn't own up to it, and never acknowledge that the real truth might be a lot different than what they believe. How about you? Do you still trust your own perception of reality? 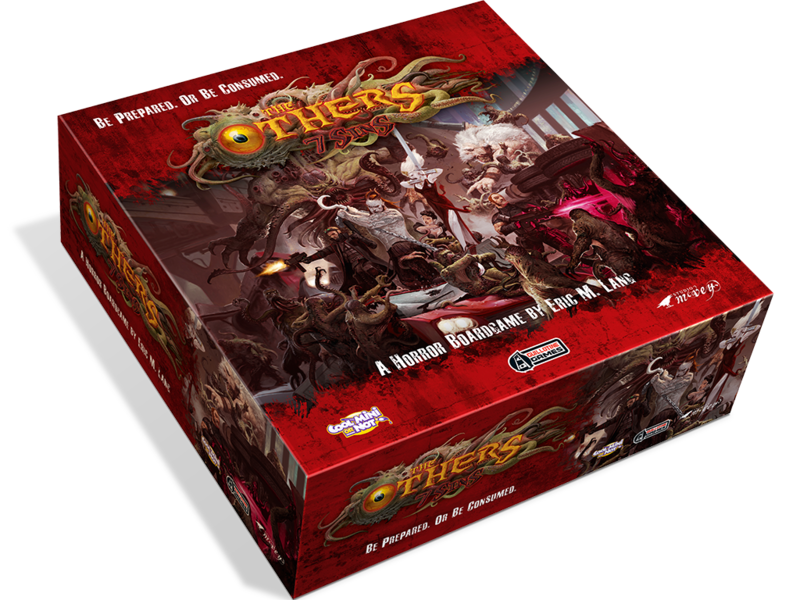 These are the themes of The Others: 7 Sins, the new game from Guillotine Games and Studio McVey. We’ve been seeing some pretty sweet-looking models, but now, with the Kickstarter campaign growing ever-nearer, it’s time to get some real information about the game. We talked with some of the designers as well as Eric Kelley, head writer for the game, and got them to spill a few secrets. 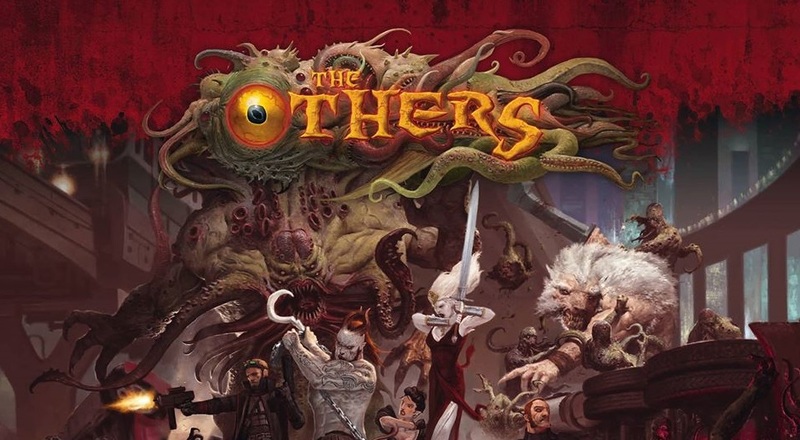 Those are the themes of The Others, the new game from Guillotine Games and Studio McVey. We've been seeing some pretty sweet-looking models (one of which we did an unboxing for last year), but now it's time to get some real information about the game. We had such a chance here at the CMON Expo during The Others panel that just wrapped up. Guillotine Games launched just shy of 24 hours ago and they've certainly taken no time to get through some stretch goals. There's been several new monsters added, some sculpted tokens, and each clan also has a new sculpt added to their lineup for warriors. The campaign isn't running for a very long time. It's just until March 17. So if you want in, you'd better hurry. 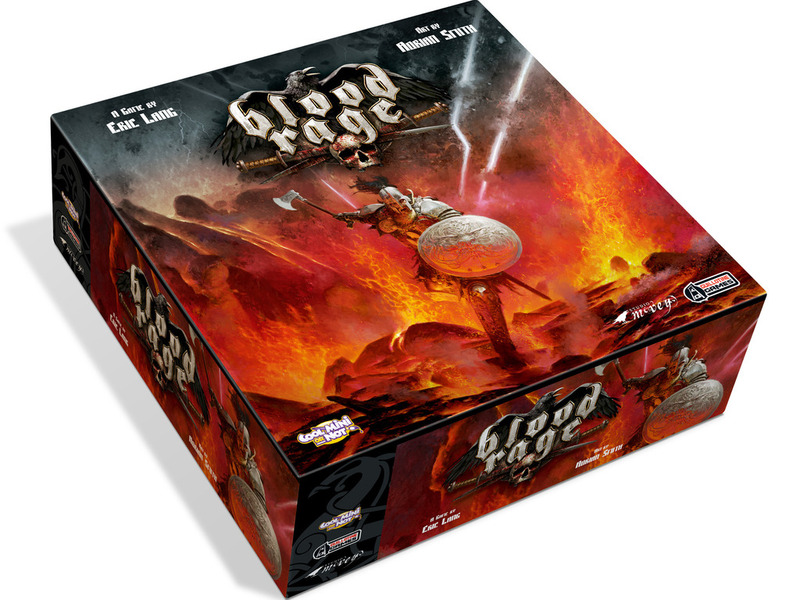 Guillotine Games brings out the viking in you with Blood Rage, their latest board game to hit Kickstarter. The campaign just launched. Go check it out. 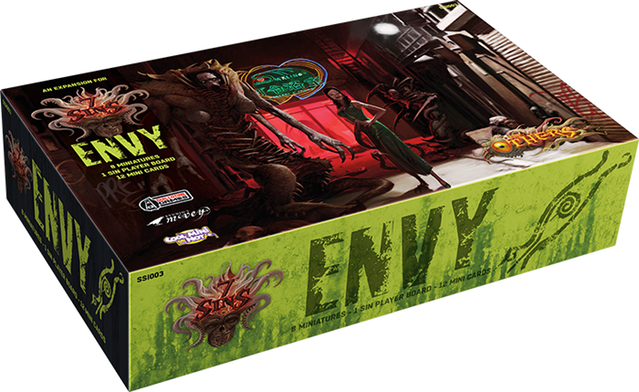 The game design is from Eric Lang, creator of such games as Dice Masters, Quarriors, and the Battlestar Galactica board game. You want cool-looking minis? They're by Studio McVey, a worldwide leader in miniature creation. Players are in charge of a viking clan trying to gain the most honor before the end of the world. It's part worker placement, part resource management, part territory acquisition. 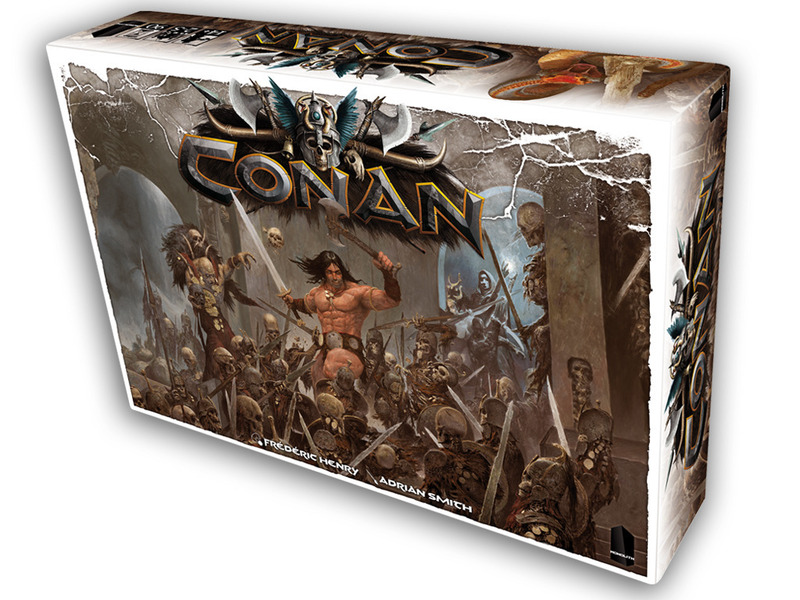 Card-based with a unique drafting mechanic for how you get your hand of cards, Blood Rage brings a lot of tactics to the tabletop.